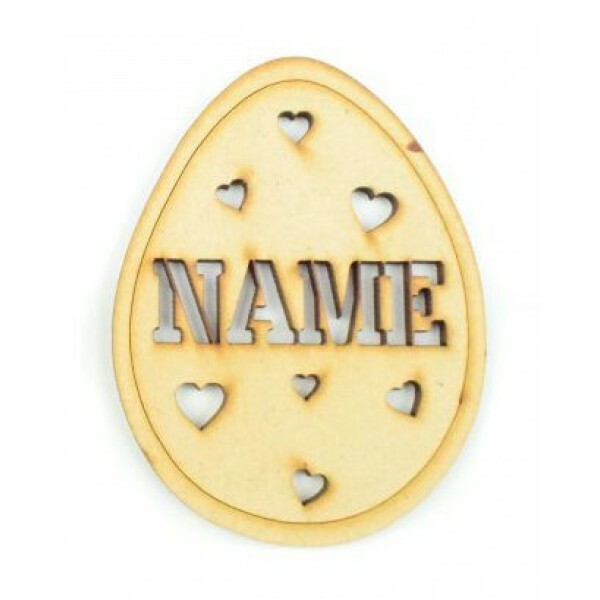 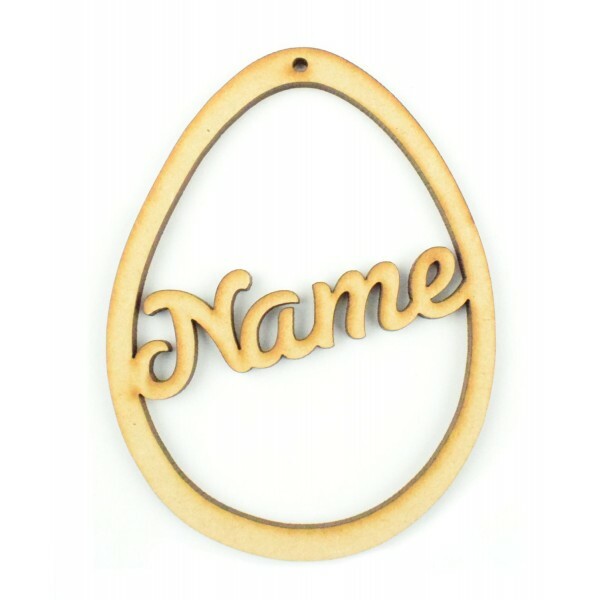 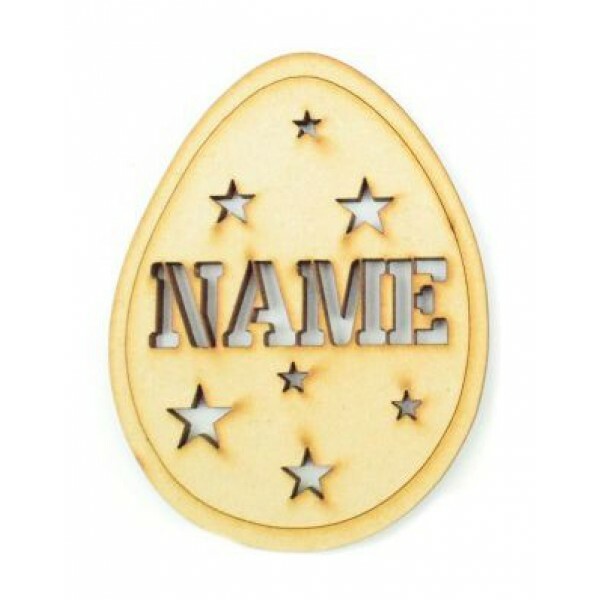 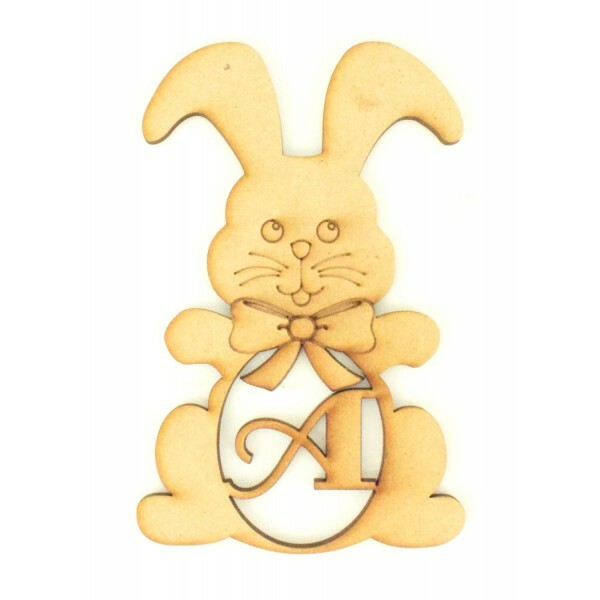 Personalised with ONE Name or Initial of your choice - Please see each product. 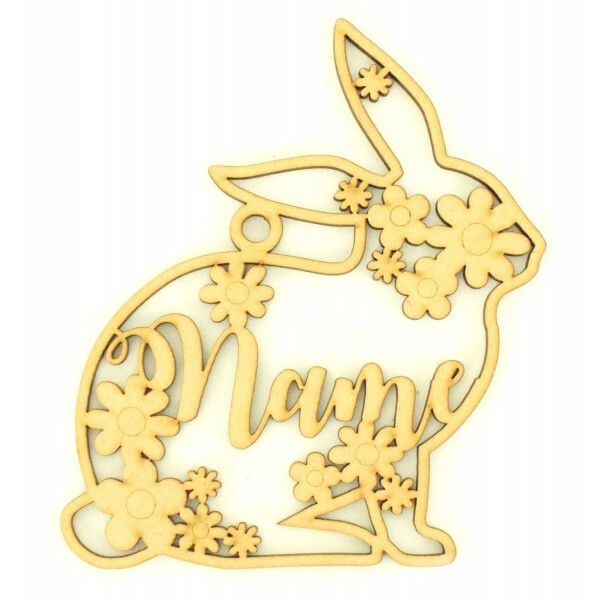 Please add a note at the checkout or message the personalisation needed. 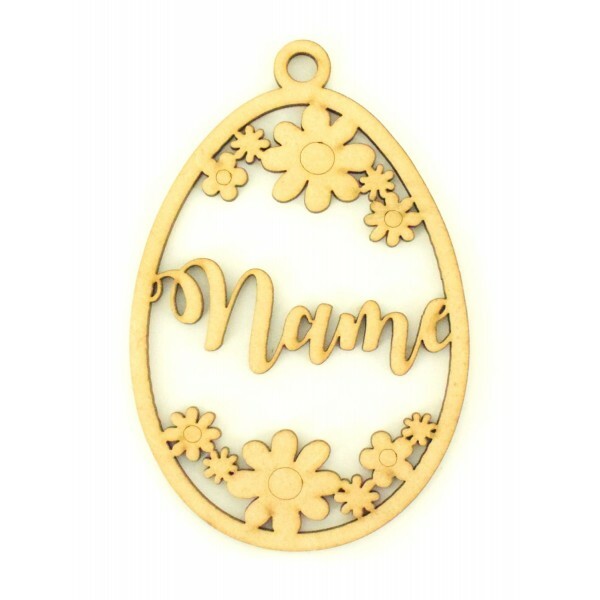 Lovely Gift Idea for Family and Friends at Easter.